May 5 isn’t only Cinco de Mayo in Fort Lauderdale—the annual Fort Lauderdale Air Show will also be in town that weekend. 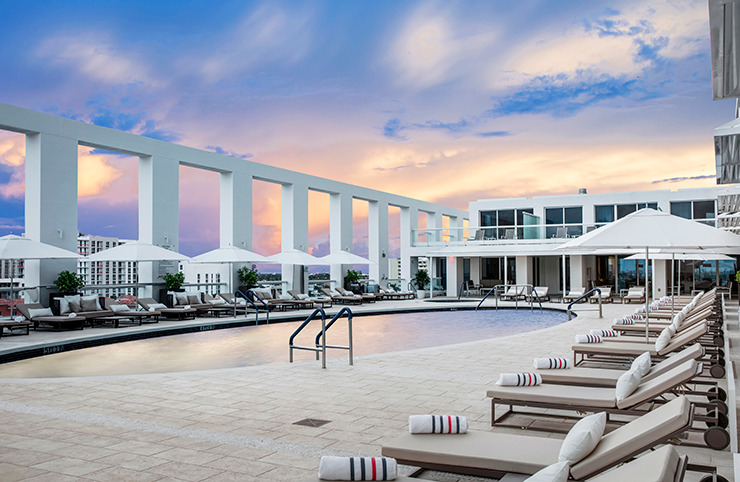 Head to Conrad Fort Lauderdale Beach for one of the best views of the show at its inaugural VIP viewing party, taking place on the Sky Deck from 10:30 a.m. to 4 p.m. Cinco de Mayo tacos and beer will be served, as well as the resort’s signature Cinco de Mayo cocktail, Rosé Margarita. Tickets for the event are $179. Want to extend Cinco de Mayo? 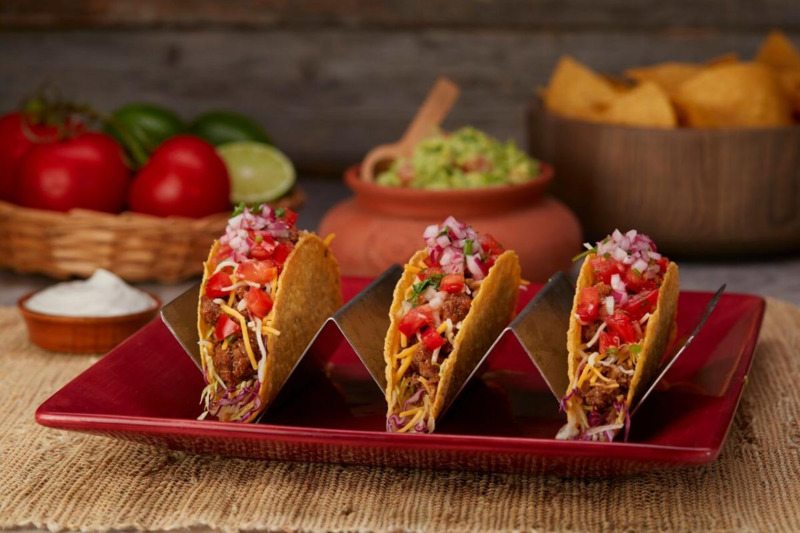 Beginning on May 4, and ending on May 6, Duffy’s Sports Grill will offer guests three crunchy beef tacos for $7.99, along with $3 Sauza and $7 Patron margaritas. Duffy’s will also be launching its Watermelon Margarita made with Casa Noble Crystal Tequila, watermelon puree and freshly squeezed lime with a salt rim and garnished with a watermelon slice. 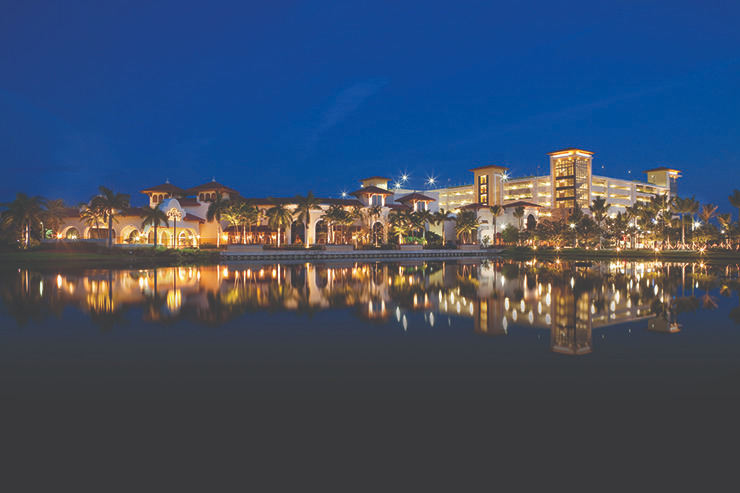 On May 5, from 4 p.m. to 9 p.m., you can celebrate “Coco de Mayo” at Seminole Casino Coconut Creek in the courtyard between NYY Steak and Sorrisi. 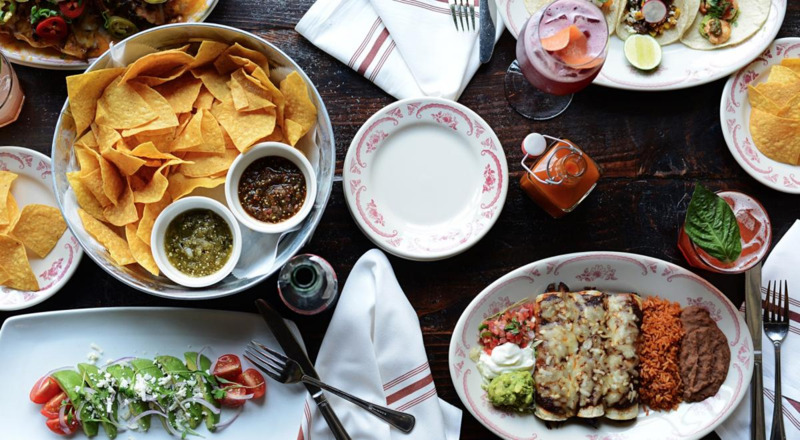 Enjoy Patron margaritas, Mexican street food, a live mariachi band and more. Food and drink tickets will be available for purchase at the event. 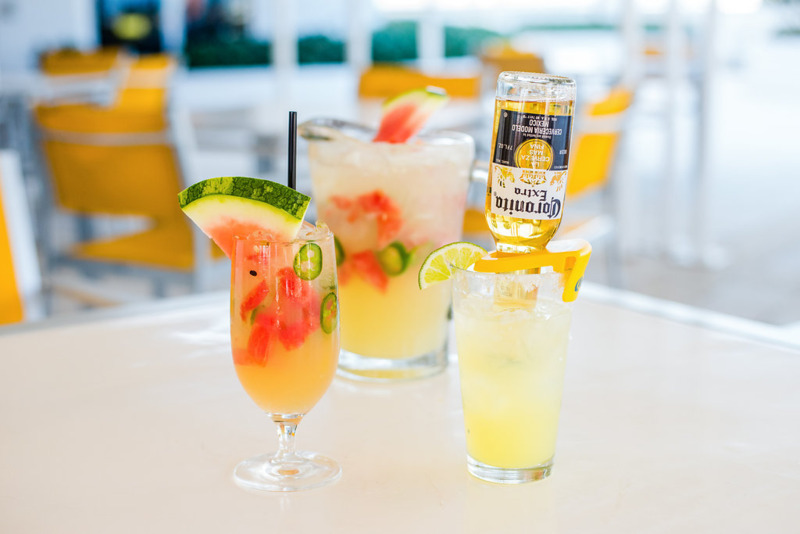 To celebrate Cinco de Mayo, the resort will be serving jalapeno and watermelon margaritas, margarita popsicles (non-alcoholic versions available for kids), Coronitas, frozen margaritas, beer buckets, Mexican-style pizza and fish, chicken and beef tacos. Additional activities will be taking place on the Sunrise Terrace from noon to 5 p.m. and then at Le Marche from 5 p.m. to 9 p.m., featuring a DJ, a piñata, limbo and a station to make your own maracas. Celebrate with Mexican chef Pablo Salas at Lona, offering $5 Milagro Tequila specialty cocktails and two-for-$5 street tacos from 5 p.m. to 2 a.m. on May 5. A live mariachi band will be providing music from 5 p.m. to 7 p.m. Straw hats and sugary margaritas not your thing? 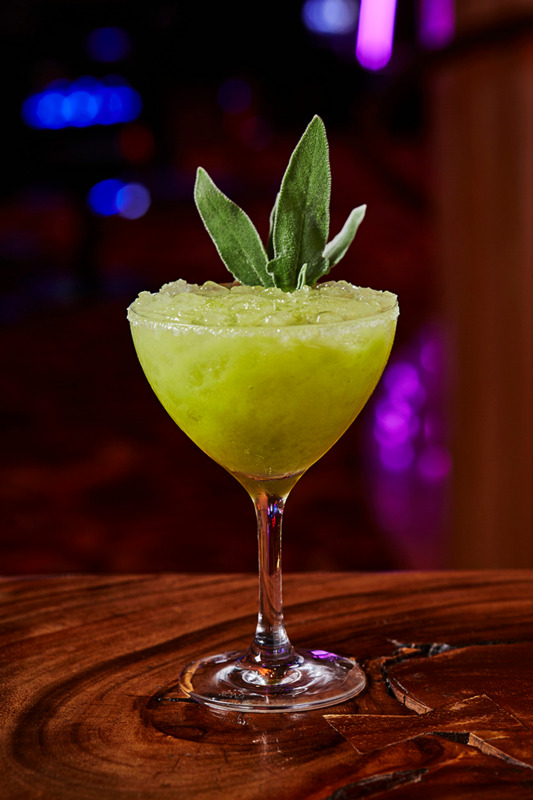 Located at Seminole Hard Rock Hotel & Casino, L Bar is offering an elevated experience for Cinco de Mayo. 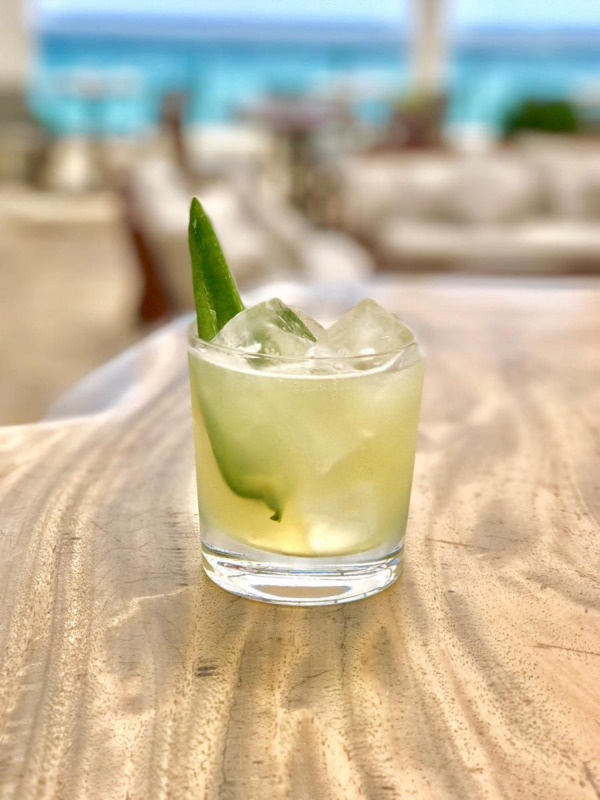 The bar will have a wide array of handcrafted cocktails made with tequila and mezcal, such as the recently launched Avocado Toast cocktail featuring Don Julio Blanco tequila, Cointreau, fresh lemon and lime, sage, avocado and agave. The Japanese restaurant, ETARU, will merge Mexican and Japanese culture for Cinco de Mayo, offering a Japanese-inspired margarita. Called the Rita Okinawa, the drink is made with yuzo kosho-infused Maestro Dobel Tequila, lime, agave and yellow chartrusse. 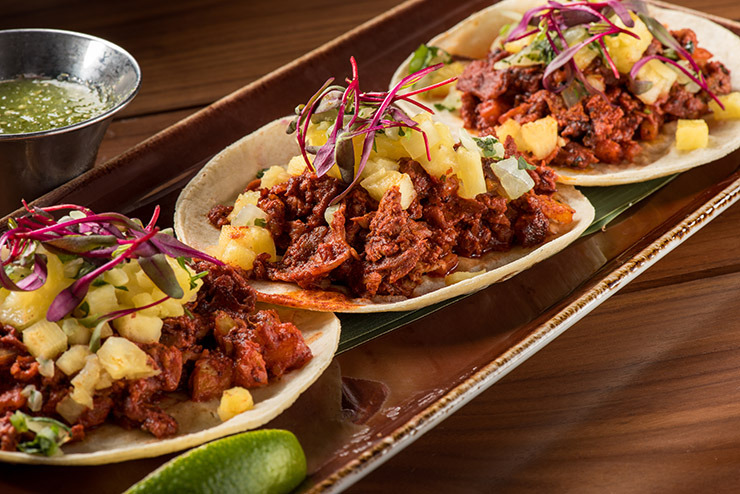 Rocco Mangel, the genius behind Rocco’s Tacos & Tequila Bar, is hosting seven unique fiestas at Rocco's Tacos locations in Fort Lauderdale, Boca Raton, Delray Beach, West Palm Beach, Palm Beach Gardens, Orlando and Tampa. Each party will have drink specials, live entertainment, DJs, giveaways and free tequila pourings by “Team Cinco.” The restaurant will open at noon on May 5. Get there early to beat the crowds. 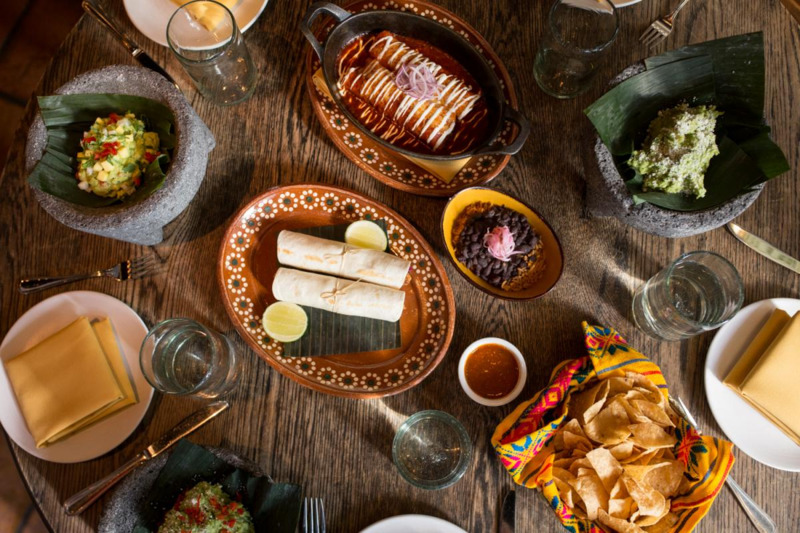 Located at W Fort Lauderdale, El Vez is opening its doors for a Cinco de Mayo fiesta. 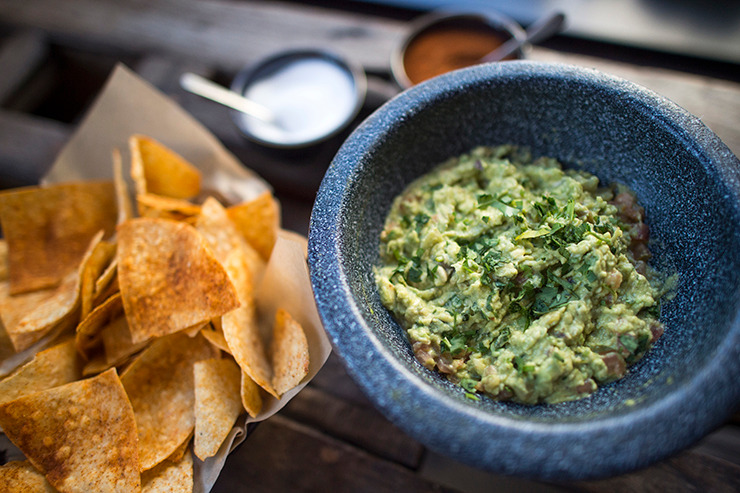 Be one of the first to preview the new restaurant with complimentary bites, including grilled carnitas, El Vez signature guacamole, chips and salsa and grilled corn. Frozen margaritas and margaritas on the rocks will be served by the glass or pitcher, along with Mexican craft beers and signature cocktails. El Vez will be making an appearance himself, and there will also be lawn games, a photo booth with props and a performance by Sweet Electra.